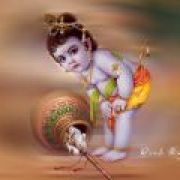 It is happy to know that Darshan C has earned 1000 points on the Vinkle! community. He is only the 4th member to do so and also the fastest one to reach 1000 points. I hope he shall contributing to the site in the same way and reach more milestones. Yeah congrats to Darshan on my behalf as well. Hope he continues in teh same way and earn more adsense revenue as well.